An excellent looking 16CM metal diecast model of the Hainan Airlines Boeing 787. An excellent looking 16CM metal diecast model of the Asiana Airlines Airbus A380. 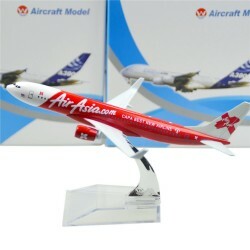 An excellent looking 16CM metal diecast model of the Air Asia Airbus A320. 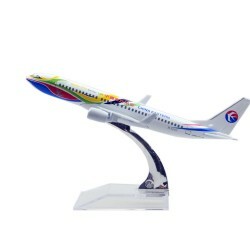 An excellent looking 16CM metal diecast model of the China Eastern Airlines Airbus A320. 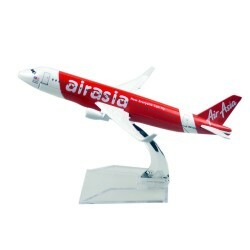 An excellent looking 16CM metal diecast model of the Air Asia Boeing 737. 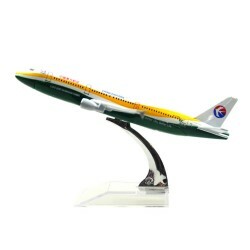 An excellent looking 16CM metal diecast model of the China Eastern Airlines Boeing 737.